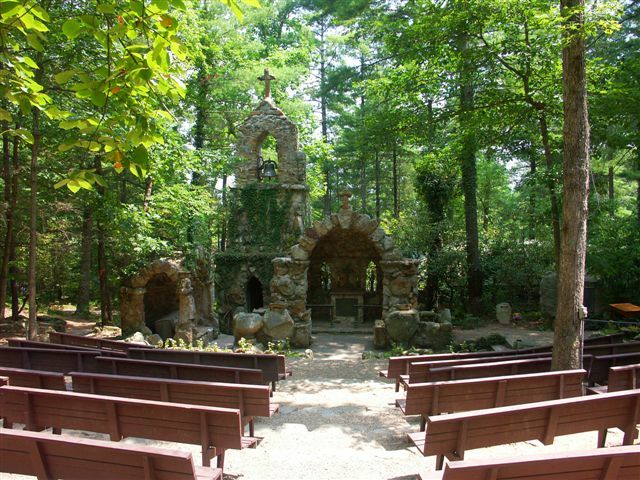 Each year, the people of St. Paul’s embark on a parish retreat to Shrine Mont, an Episcopal retreat center tucked in the Shenandoah Valley that is home to the Cathedral of the Episcopal Diocese of Virginia. Parishioners get to enjoy the natural beauty of rolling hills and mountains, and this tranquil setting provides a perfect backdrop to what the parish retreat is all about: growing in our relationships with each other and with the Creator. This year’s parish retreat will be held from May 31st-June 2nd, 2019. More details are forthcoming, please email Minister for Faith Formation, Keli Cooper, if you have any preliminary questions.